We all deserve a little ‘me time’ once in a while – and if it comes with afternoon tea and an opportunity for a spot of retail therapy, what more could we ask? 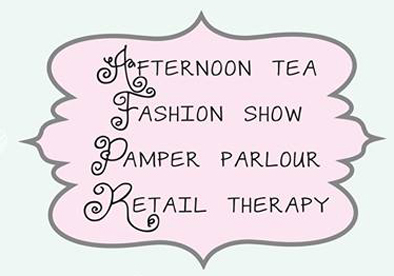 From 12 noon to 5pm on Sunday 7 June, Floral Media in Caunton will be hosting an Afternoon of Indulgence, raising funds for Beaumond House Community Hospice. Tickets are £25 each and with a fashion show and pamper parlour too, not to mention a glass of Pimms on arrival and a goody bag for every guest, it sounds like a great way to spend a summer afternoon. It’s already in the Girls Around Town‘s diaries – to get it in yours, just click Join Us here or call the Beaumond House Fundraising Team on 01636 610556.